Sunscreen basics: What kind, how much, how often? Summer is synonymous with outdoor fun—the beach, camping, hiking, fishing – which means you’ll be spending lots of time under the sun. Sunscreen is a key line of defense against skin damage from the sun’s harmful rays, and there are some basics you need to know in order to get the most protection from your sunscreen. 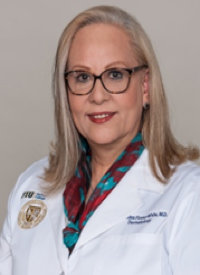 “Many people aren’t sure what type of sunscreen to buy, how much to use, or when and if they need to reapply it,” says Dr. Mercedes Florez-White, a dermatologist at FIU Health and associate professor of dermatology at Herbert Wertheim College of Medicine. • Everyone needs to use sunscreen regardless of skin color. • Ultraviolet (UV) radiation does not discriminate. Although some skin types are more prone to sun damage, everyone is at risk of sunburn and skin cancer from sun exposure. SPF, sun protection factor, is a measure of how well a sunscreen will protect your skin from UVB, which is the kind of solar energy that produces sunburns. • For daily use, 15 SPF. • For outdoor activity, 30 SPF. If properly used, this will block 97 percent of rays. • 50 SPF for fair skin or direct sun exposure. • No sunscreen will block 100% of rays. • Generously coat all skin that will be not be covered by clothing. 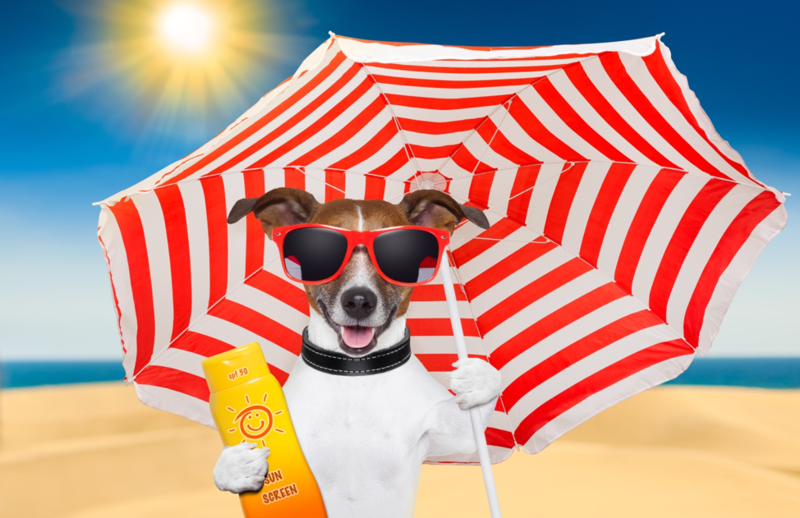 Most people only apply 25-50 percent of the recommended amount of sunscreen! • 4 ½ tsp to cover your entire body (may adjust depending on body size). • Apply 15-30 minutes before going out, even on cloudy days. • Reapply every 2 hours or after swimming, sweating or drying off with a towel. • Stay out of the sun between 10 a.m. and 4 p.m. when the sun’s rays are stronger. Look at your shadow, if it’s shorter than you are, stick to the shade. • Be careful around water, sand, (and snow) –because they reflect the sun’s rays, you’re more likely to get a sunburn. • Wear protective clothing: long-sleeved shirt, pants, a wide-brimmed hat and sunglasses. Eyes also need to be protected from UV rays! • Avoid tanning beds. Like the sun, they can cause skin cancer and wrinkling. • Don’t use expired sunscreen. They’re designed to remain at their original strength for three years. If it’s past the expiration date, throw it out.